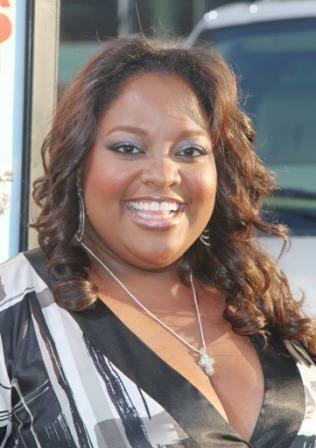 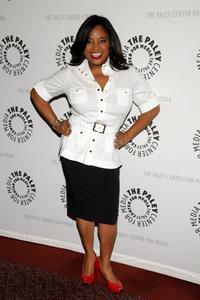 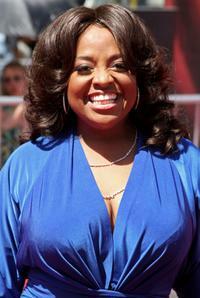 Sherri Shepherd at the premiere of "Who's Your Caddy." 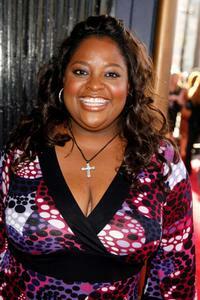 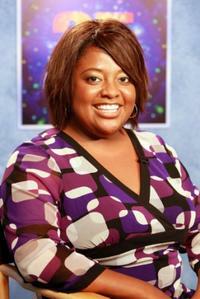 Sherri Shepherd at the television game show "Wheel Of Fortune." 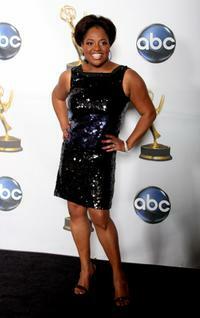 Sherri Shepherd at the 35th Annual Daytime Emmy Awards Behind- The-Scenes Preview. 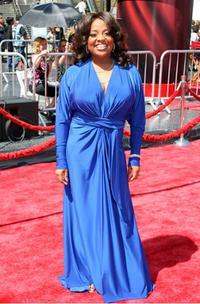 Sherri Shepherd at the 35th Annual Daytime Emmy Awards. 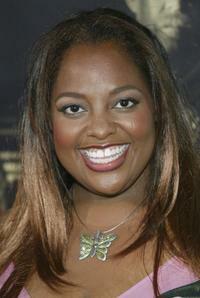 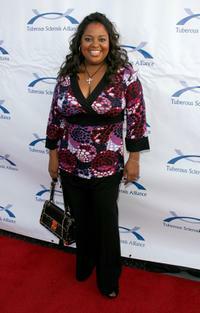 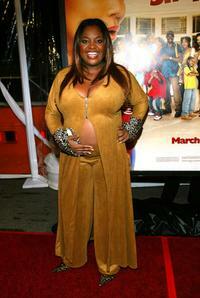 Sherri Shepherd at the 2005 BET Comedy Icon Awards. 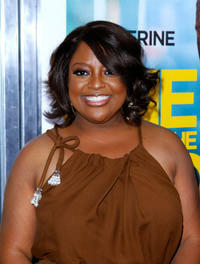 Sherri Shepherd at the premiere of "Beauty Shop." 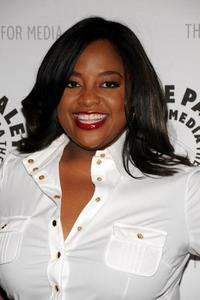 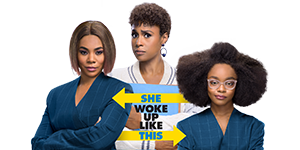 Sherri Shepherd at the evening with the hosts of "The View." 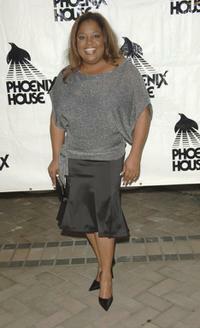 Sherri Shepherd at the Cast and Producers of "House" honored at Phoenix House Awards. 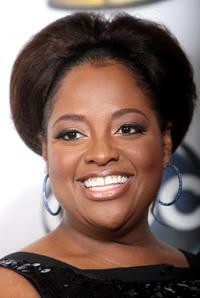 Sherri Shepherd at the 6th Annual Comedy For A Cure. 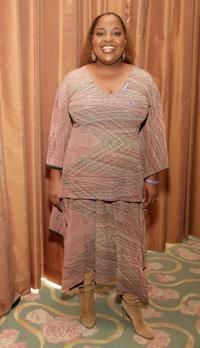 Sherri Shepherd at the 3rd Annual Hollywood Bag Lady Lupus Luncheon. 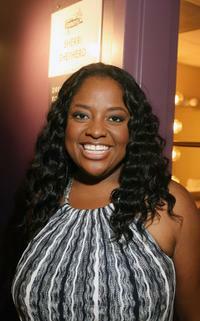 Sherri Shepherd at the premiere of "Cellular." 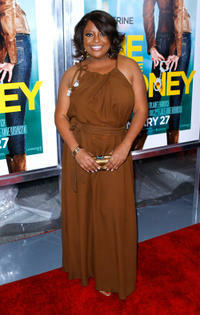 Sherri Shepherd at the New York premiere of "One for the Money."